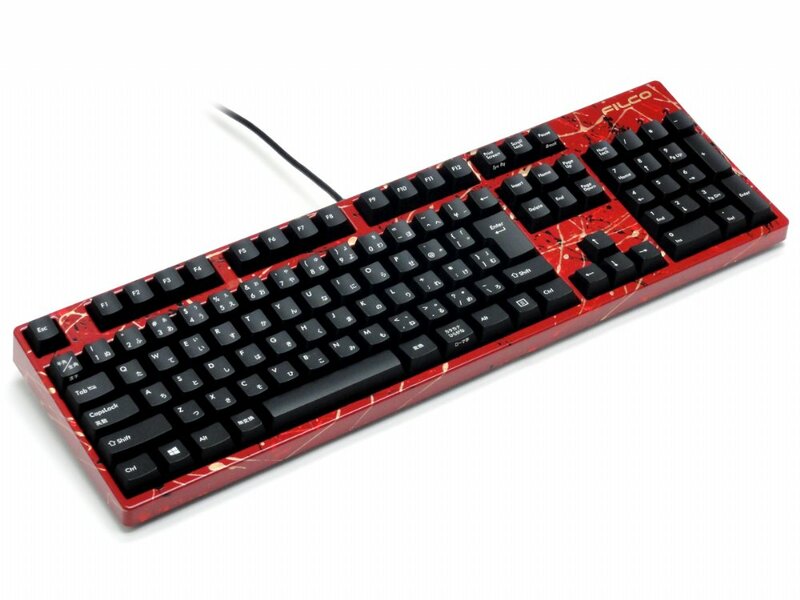 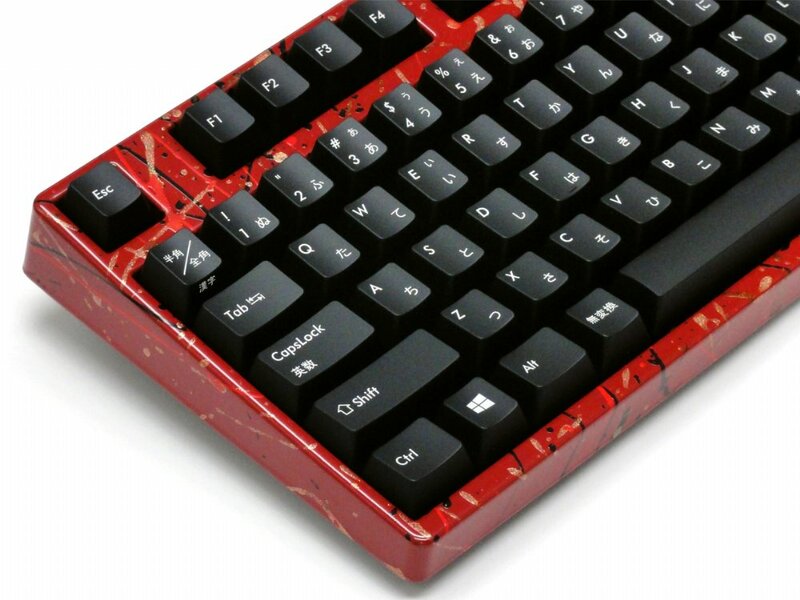 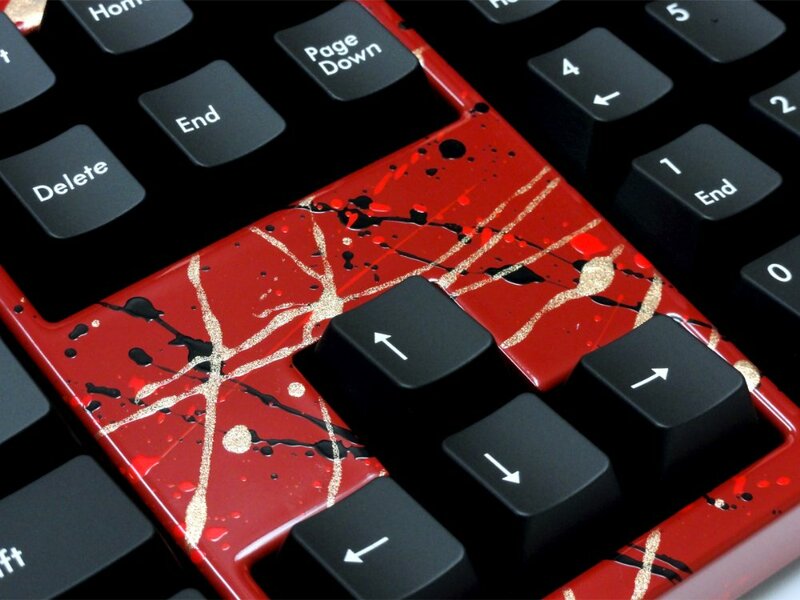 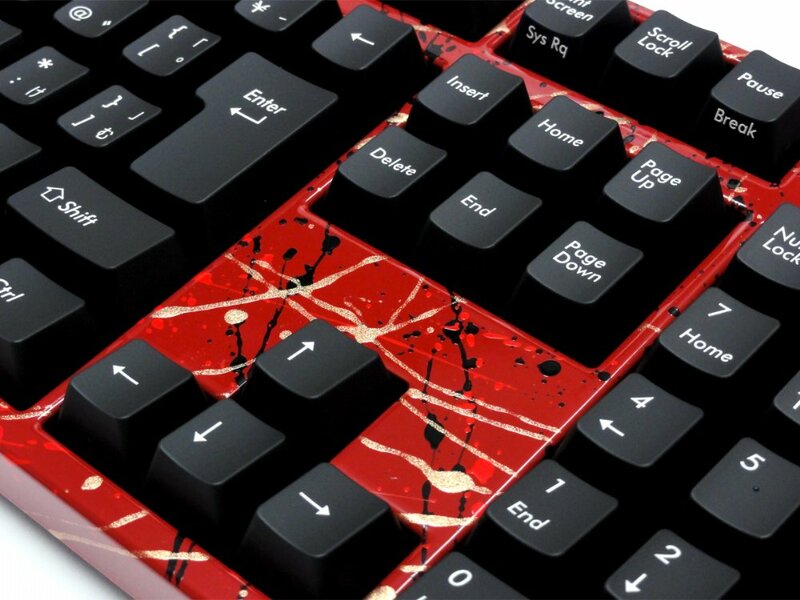 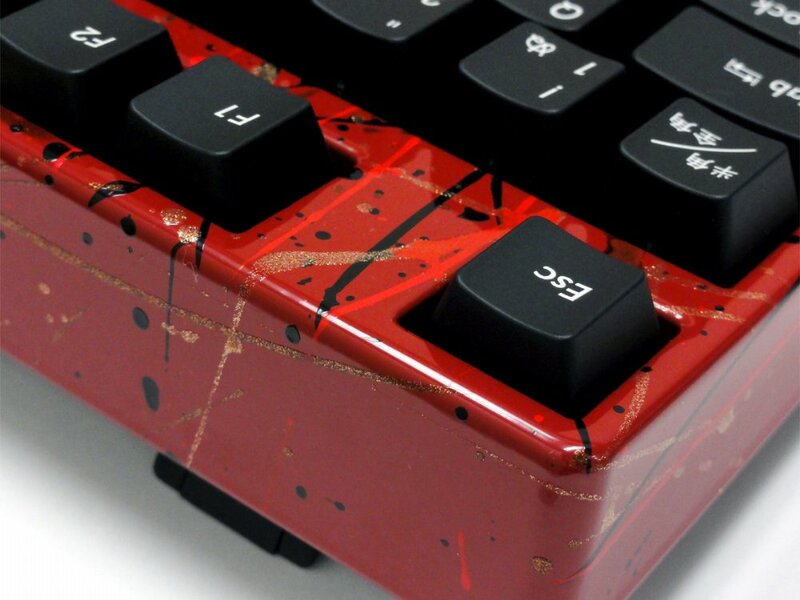 The Filco KOBO cover/fascia in Vermillion Lacquer with Red, Black and Gold handmade design is a direct replacement for the standard cover/fascia on a full size Filco keyboard. 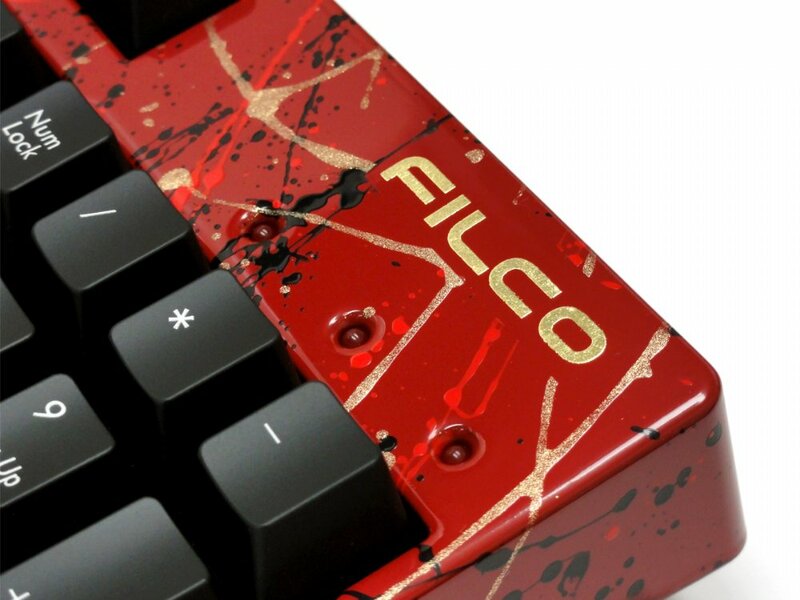 However, covers/fascias are not sold separately, they must be purchased with a standard Filco full size keyboard and will be fitted before despatch (we will not ship the original black cover/fascia unless requested as this may incur additional carriage charges). 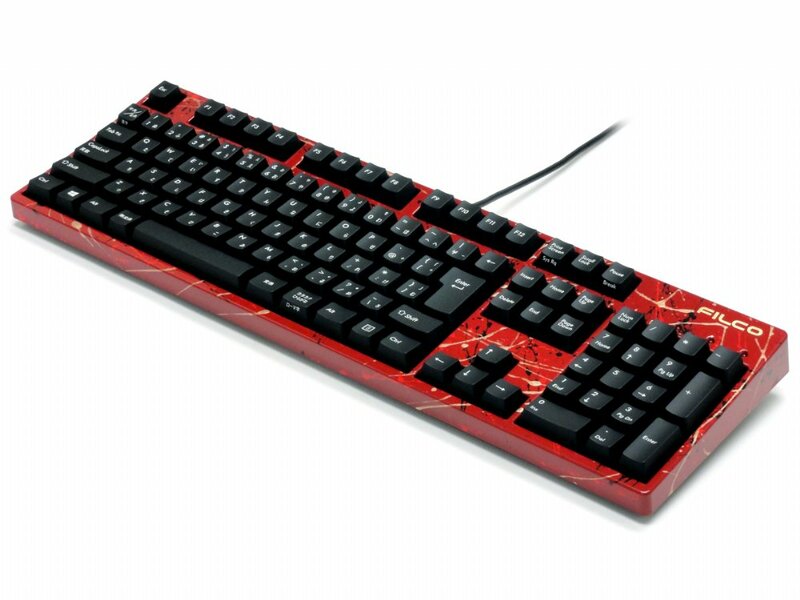 Available in both full size and Tenkeyless sizes and many different styles. 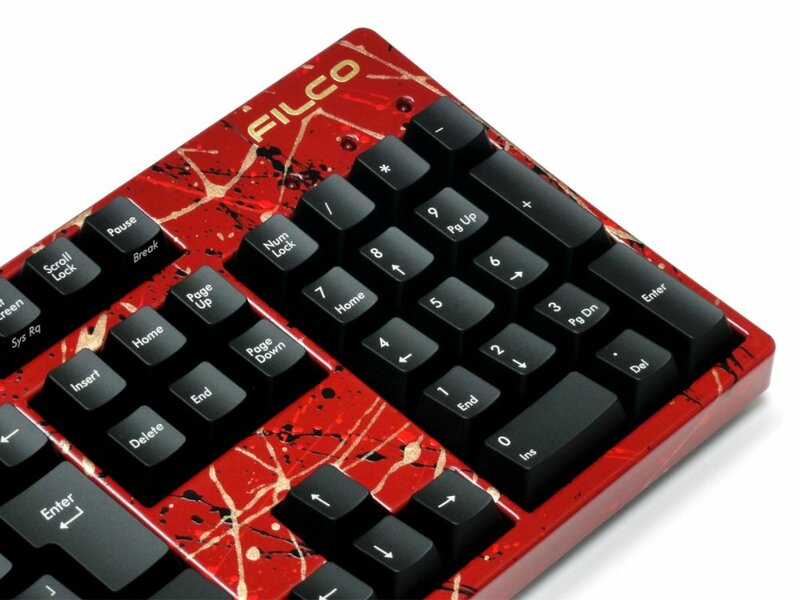 Included is a Filco branded cleaning cloth and a Filco Gold leaf hand guilded keycap.